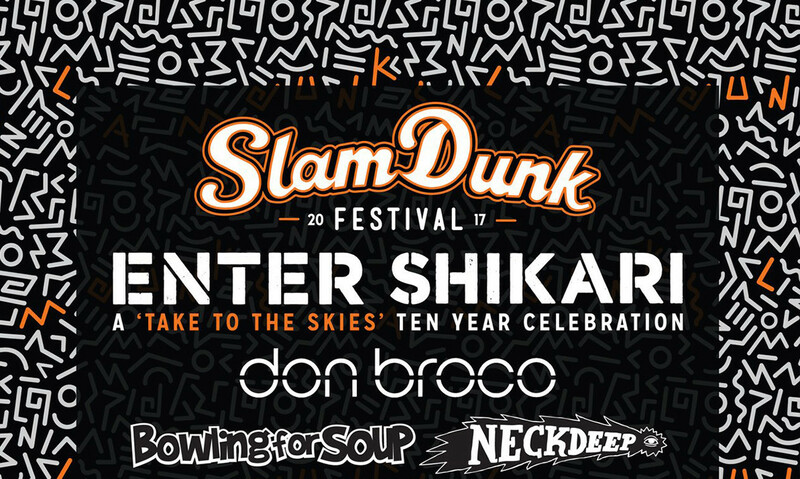 Three more bands have been added this year's Slam Dunk Festival. 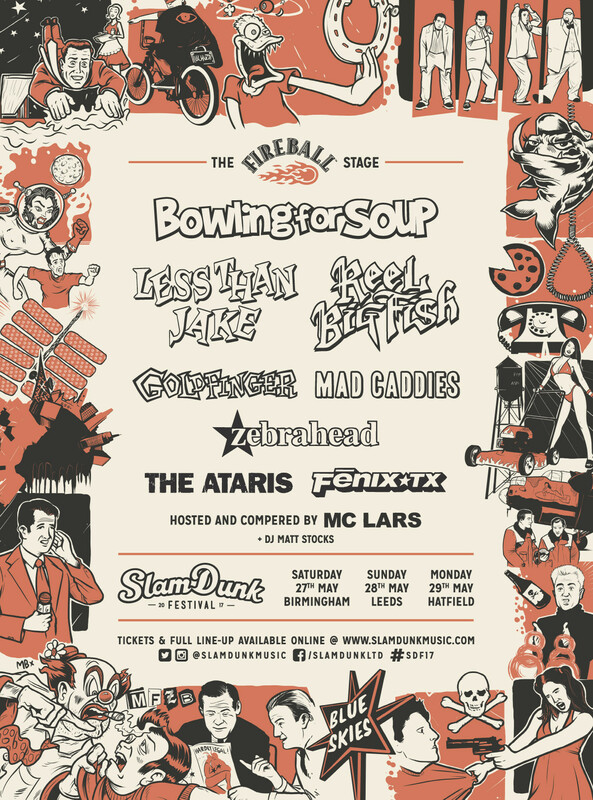 ...And they'll all be hitting the Fireball Stage, hosted by MC Lars. Aand some of this, too.